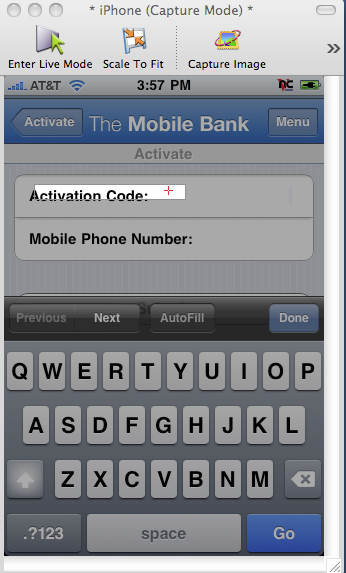 How to Type a Captured number into the iPhone? Doh! Nevermind. Race condition... just need to WAIT a few seconds... before putting the variable in.